R.I.P. 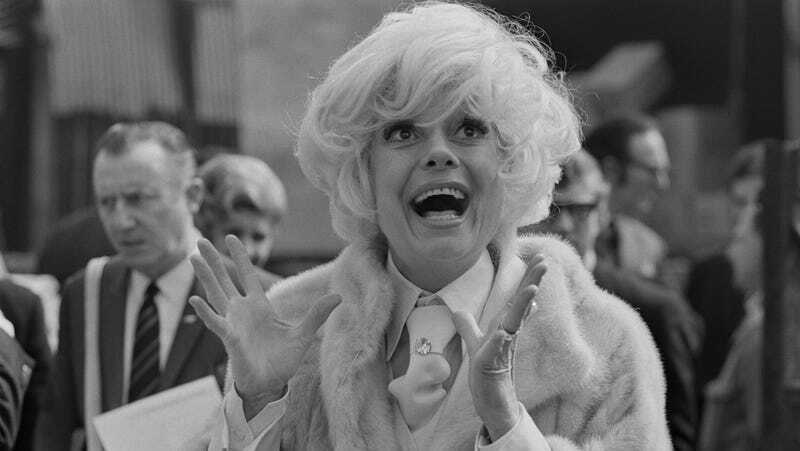 Carol Channing, Broadway legend and star of Hello, Dolly! Carol Channing, the Broadway icon who became legendary for performances in Gentlemen Prefer Blondes and Hello, Dolly! has died, according to The New York Times. Channing’s publicist, B. Harlan Boll, confirmed the news, noting that she had suffered two strokes in the past year. She was 97 years old. In addition to her prolific theater career, Channing lent her memorable voice to animated films, such as 1990's Happily Ever After and 1994's Thumbelina, and portrayed the White Queen in the two-part 1985 television adaptation of Alice in Wonderland. Channing frequently appeared on television as herself, on classic shows like The Muppet Show, The Love Boat, and Sesame Street, among others. In recent years, Channing had been a guest on episodes of RuPaul’s Drag Race and Kathy Griffin: My Life On The D-List.